Last year, Apple started the production of the iPhone SE in India, making it the first 'Made-in-India' smartphone. Now the company is all set to add another iPhone to the list. Last year, Apple started the production of the iPhone SE in India, making it the first 'Made-in-India' smartphone. Now the company is all set to add another iPhone to the list. According to a report by The Economic Times, the company has started assembling iPhone 6s in India. The device is being commercially manufactured, which essentially means that if you go and buy an iPhone 6s, there are high chances that it will have the "Made in India" badge on it. Apple is building the new phone in collaboration with their Taiwan-based manufacturer, Wistron. The Taiwanese company has setup an assembly line for the new device at the Bengaluru facility. The new phone will be an upgrade to the current iPhone SE that has been on the production line since May, last year. How will it help buyers in India? The production of smartphones in India helps the company insulate the iPhones from price hikes due to the rising import duties. The more Apple is able to produce in India, the lesser the chance of a price hike. Currently, the iPhone 6s is only being produced in limited quantities and the company is still importing a majority of the devices. Until Apple manages to match the local production with that of the demand within the country, there will be no respite for the buyer. Apple recently increased prices of its devices due to a hike in custom duty. The Indian government increased the duty from 10 per cent to 15 per cent in December last year and then to 20 per cent in February. iPhone prices for the Indian market was increased up to Rs 3,210 across different models. Prices were revised after customs duty on mobile phones and components was hiked in the Budget 2018. 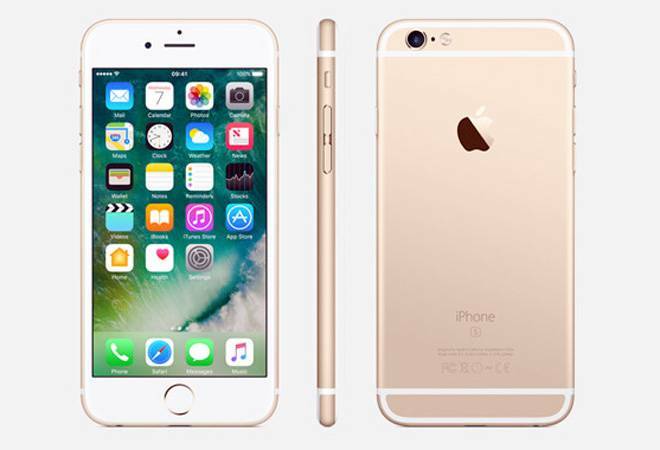 The increase in prices was applicable to all iPhone models, except iPhone SE, the only Apple smartphone to be assembled in India. With the inclusion of iPhone 6s in the Made in India scheme, price hike can be avoided.